A selection of windows to make your marquee stand out. We put together marquees of all shapes and sizes for the wholesale market. So, if selling event space is your business, you’ve come to the right place. We also offer a selection of marquee windows to help boost the natural light in the marquee as well as improve its appearance. To find out more about all our marquee options get in touch with a member of our team today. As one of the UK’s leading marquee specialists, we’re here to help. All our windows are made to measure, using only the highest-quality materials. There’s a choice of different styles to suit your design scheme. 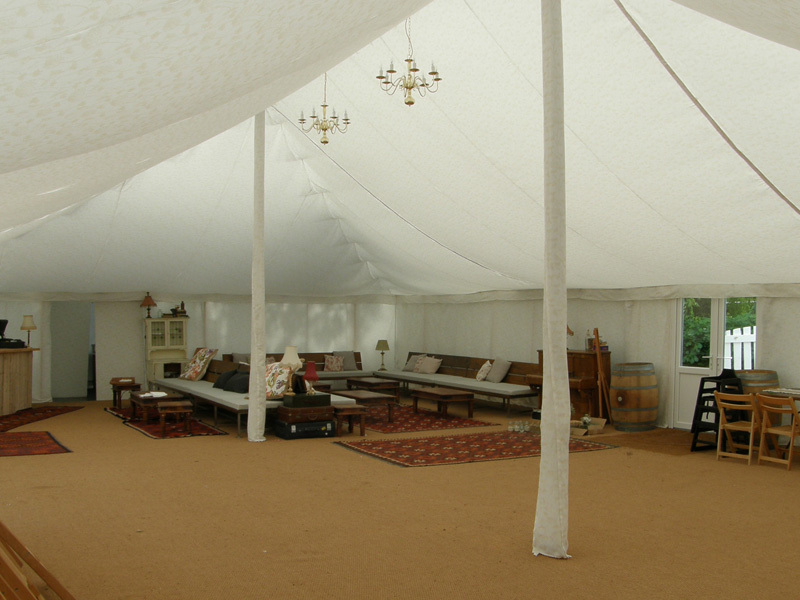 As well as windows, we can also kit out your marquee with carpets, drapes and lighting options. At Weatherill Brothers, we’ve been manufacturing marquees for over six decades. We follow in a tradition of high-quality manufacture with a skilled team of experienced craftsmen who have a real passion for their work.